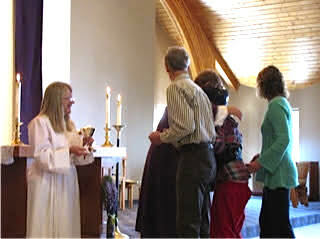 Please join us for Holy Eucharist and Communion. 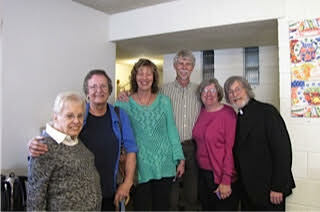 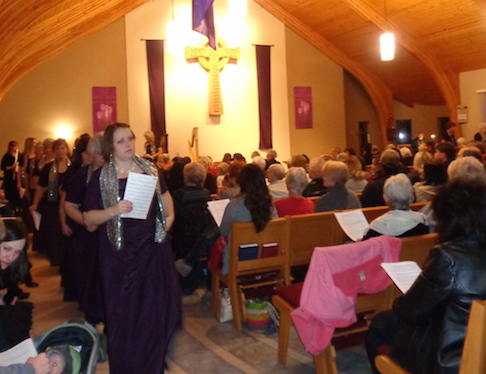 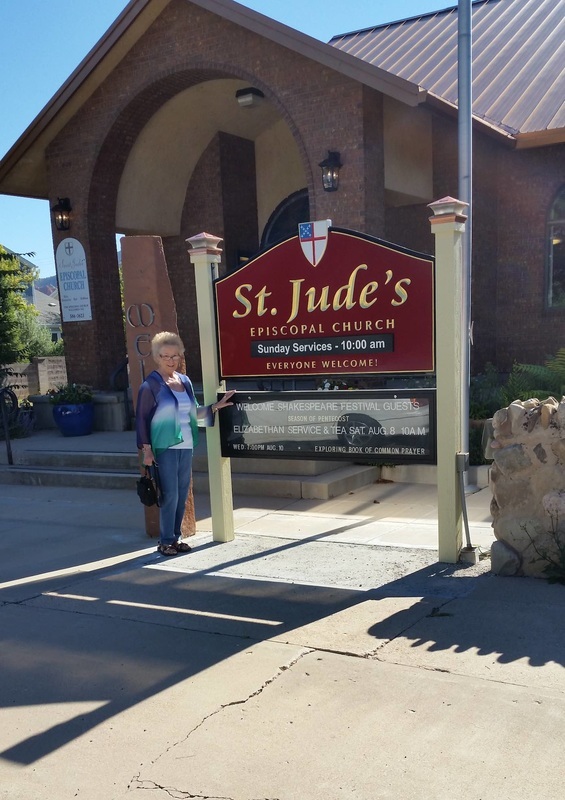 We gather every Sunday at 10:00 a.m. for Holy Eucharist in our beautiful church located at 70 N 200 W. To the people of St. Jude's the "Everyone Welcome" message on our sign is more than just a slogan. 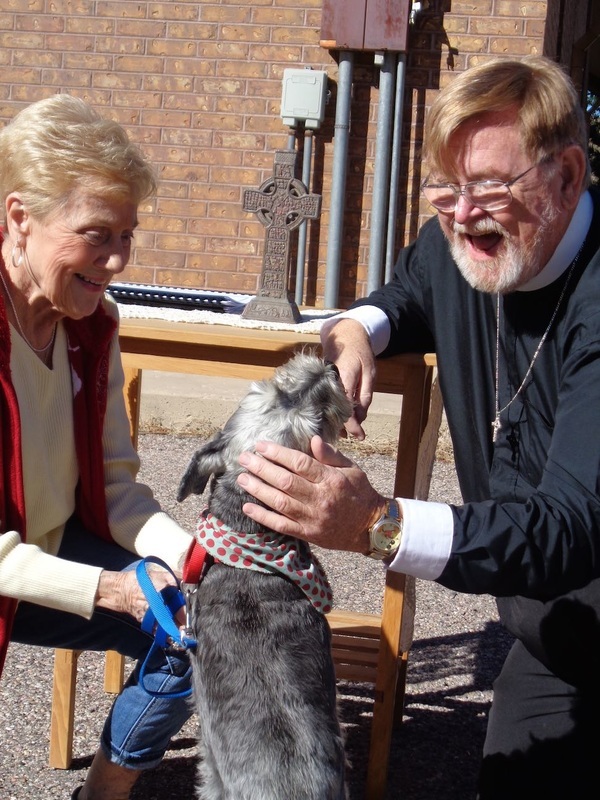 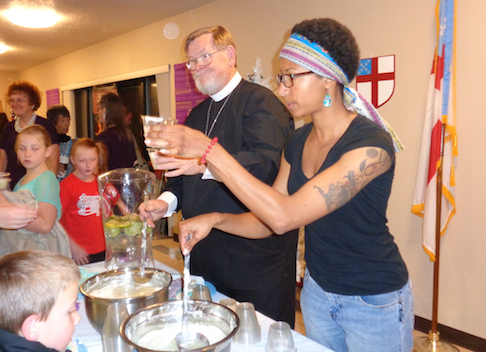 We practice Christ's radical hospitality and whether you are a "cradle" Episcopalian or just someone passing through town looking for a place to worship, you are welcome at the Lord's Table at St. Jude's.